This week, I am going to present a chess webinar dedicated to the classic theme of the exchange sacrifice, one of the most powerful positional weapons at your disposal – if you know when and how to play it! Forget the standard values for the pieces! The Exchange Sac is all about changing perceptions. Like: Mind-bending imbalances, temporary advantages, and the ability to see when knights and bishops can dominate rooks, no matter what conventional wisdom might say! - Exploit Dominating Central Knights. 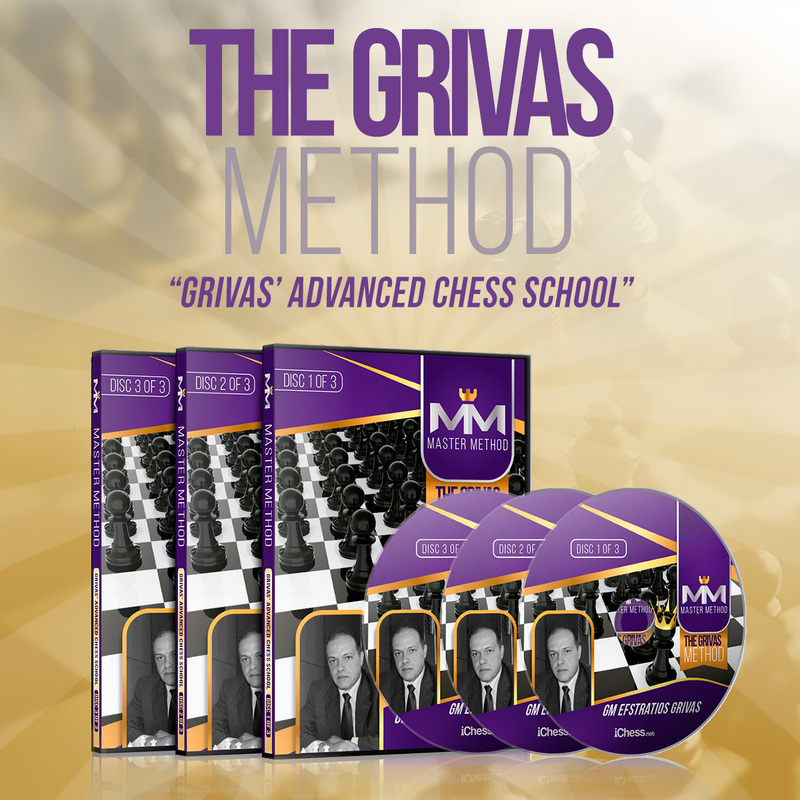 • Be wowed by Garry Kasparov’s far-sighted sac against Beliavsky as he grabs the initiative to demonstrate how a centralized knight can leave a rook helpless. If you want to add a powerful, game-winning strategy to your skillset, make sure you join the weekly free training at https://www.youtube.com/tigerlilov !